As well as constructing your Natural Pool, Ensata’s BALI accredited landscape craftsmen and soft landscaping team provide a complete, bespoke garden landscaping service. Our skilled and experienced landscape craftsmen will professionally landscape your wider garden and pool living space, including all hard landscaping, bespoke joinery and garden and pool lighting. 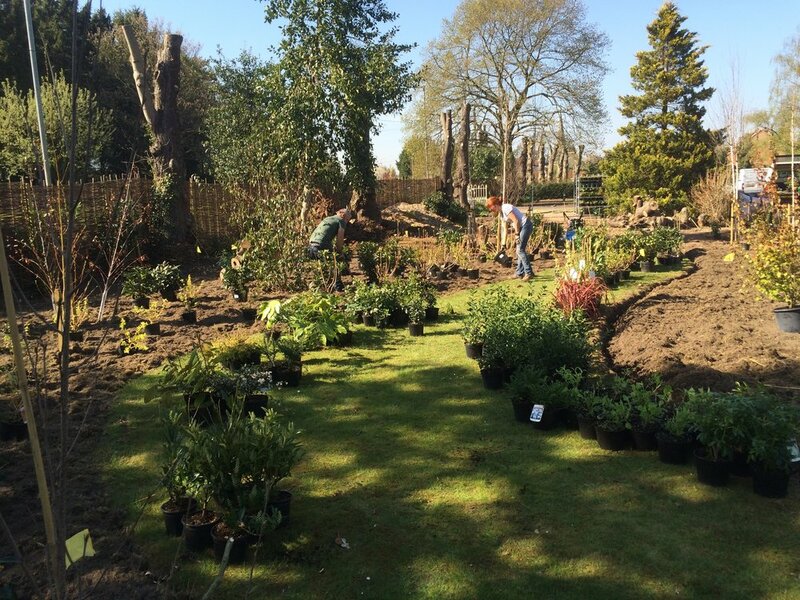 With our horticultural background and specialist plant knowledge, we source and supply quality, specimen trees, shrubs, perennials and grasses direct from UK nurseries. 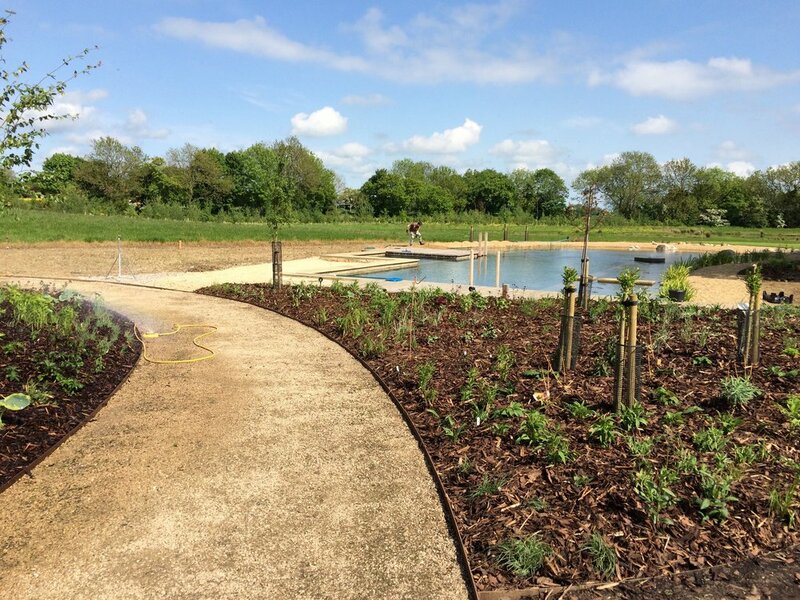 Our specialist planting team then carries out the ground preparation, planting and soft landscaping. 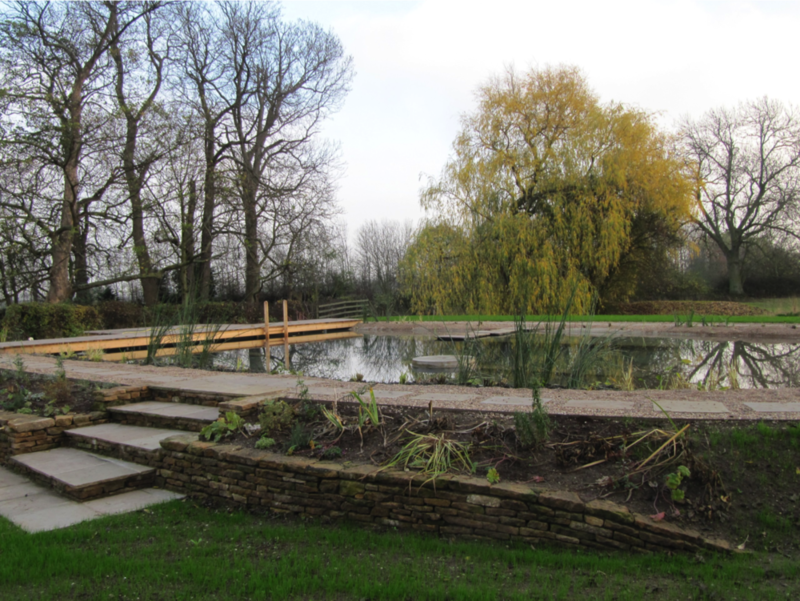 We specialise in domestic garden landscaping, of course the landscape detailing around a Natural Pool.